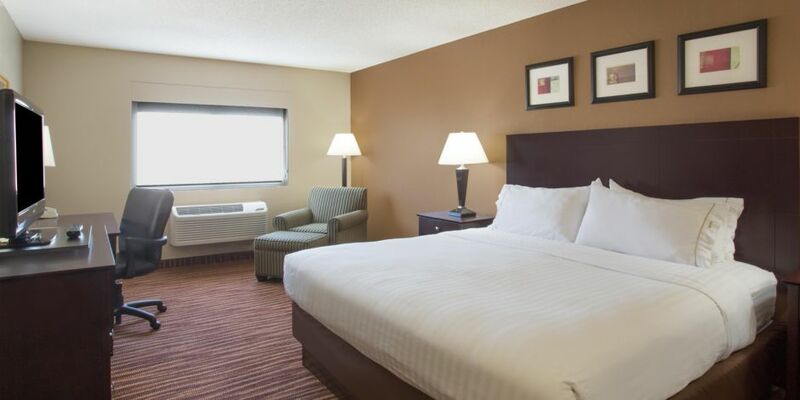 Enjoy our spacious, modern rooms and amenities including a flat screen tv, microwave and mini fridge in every room. Stay connected with the complimentary wifi. Our new flat screen tv’s are sure to keep you entertained. Work efficiently at the over sized executive desk. Order a pizza using the speakerphone and free local calling. 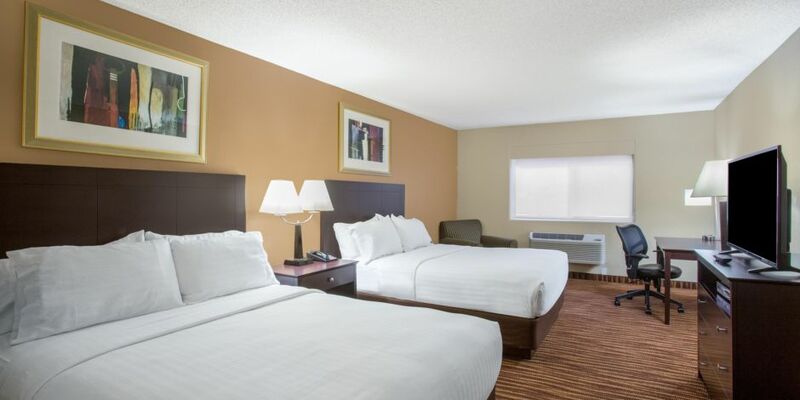 The triple sheeted bed helps to keep you cozy all night long. Need more space? Upgrade to one of the Family Suites, which is almost twice the size of a standard room. Available with Two Queen Beds, a pull out couch and two TVs. With the free high speed wireless internet access you can keep in touch with home and the office. Catch up on all the latest sports action with the new flat screen tv. 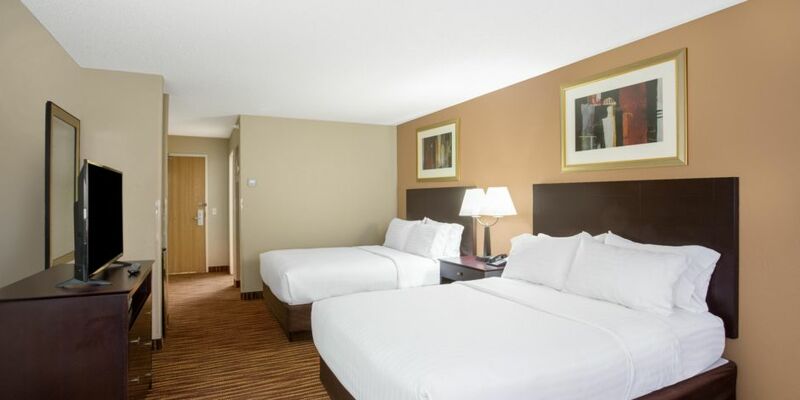 The cozy triple sheeted bed keeps you comfy throughout the night with the speakerphone you can make free local calls. Need more space? Upgrade to one of the Executive Suites, which is almost twice the size of a standard room. Available in One King Bed with a pull out couch. Enjoy a carefree trip to Green River in this hotel room, which is thoughtfully appointed with all the amenities you expect. Check your email with the free Wi-Fi access. With a flat screen TV, you can keep up with your favorite shows. Each room also features a work desk and triple-sheeted bedding.